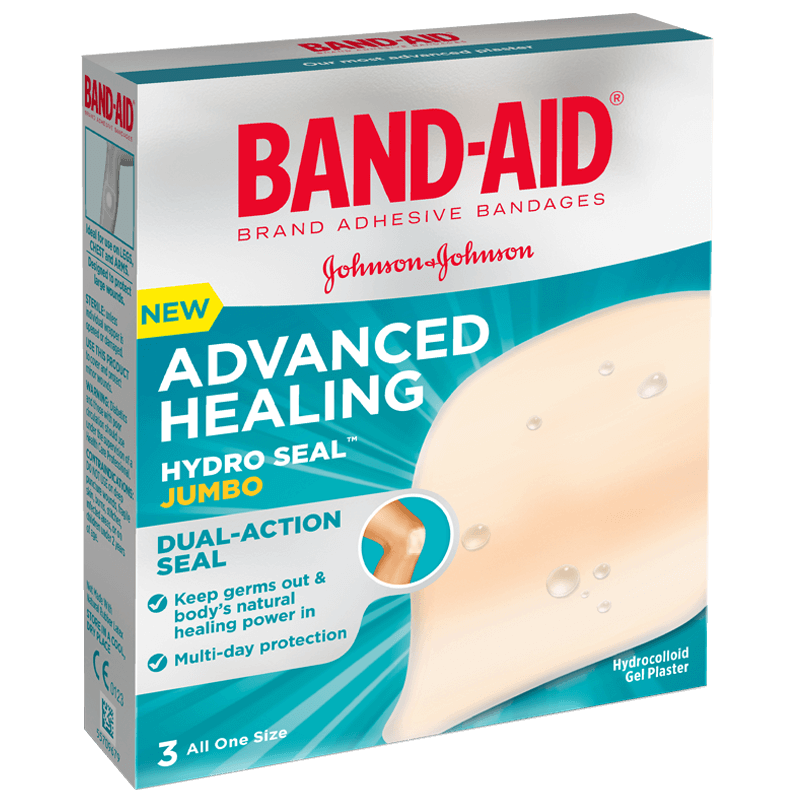 Apply to clean and dry wound. Leave in place until it starts to detach. May be up to several days. To remove the plaster, stretch it along the skin as opposed to pulling it away. Single use only. Diabetics consult doctor before use. Do not use on infected wounds. If wound worsens or does not heal, see your doctor.